RightFax can help protect your MFPs from hackers and security vulnerabilities. 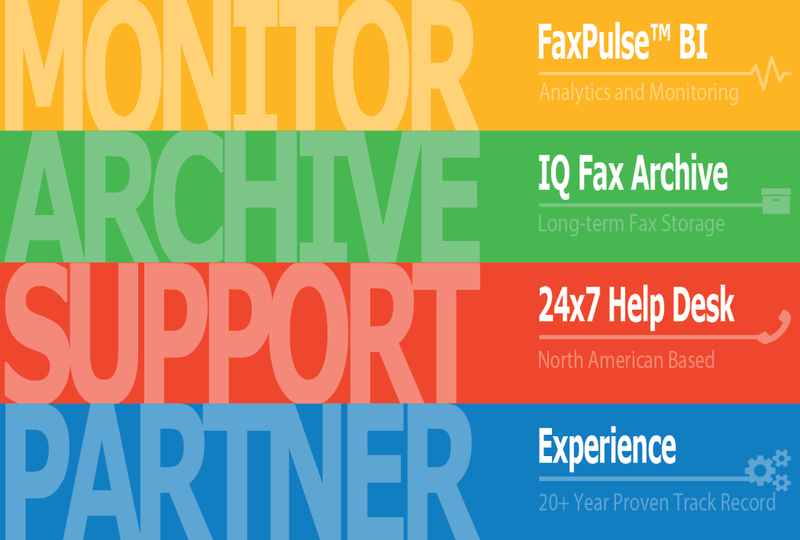 Meet with one of our fax workflow experts and leverage RightFax’s powerful MFP connectors to securely send and receive faxes. Please fill out this request form and we will contact your shortly to schedule your free fax workflow consultation.